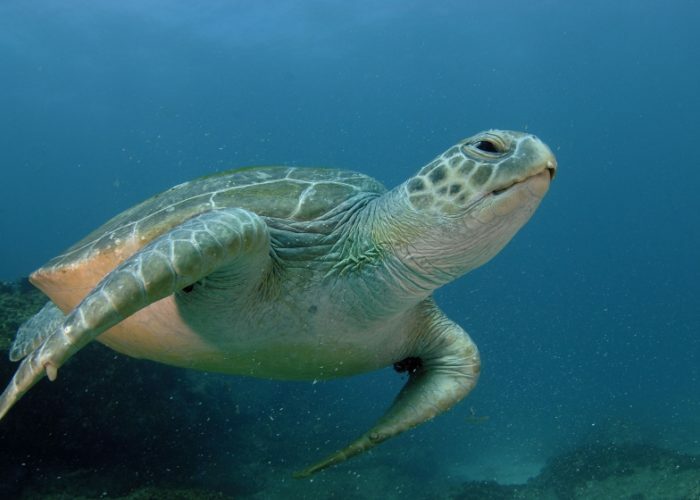 Currently, all sea turtles endangered. 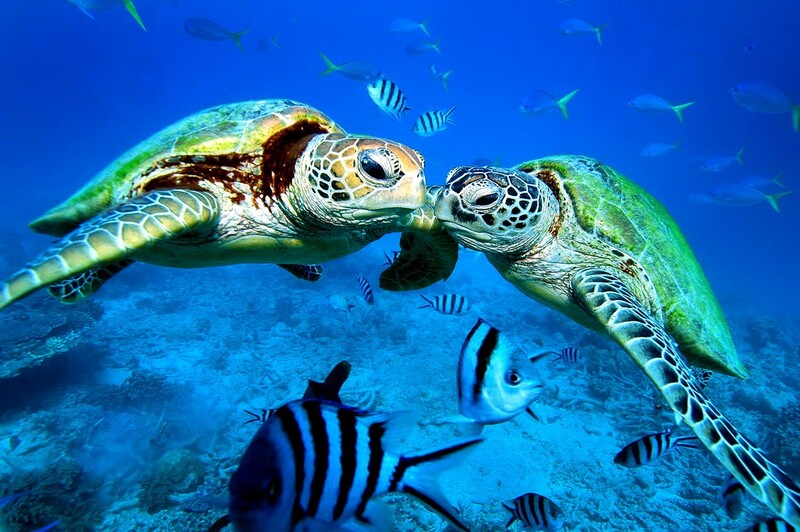 The turtle life is in danger at all stages of their lives, both from predators and from human poaching. 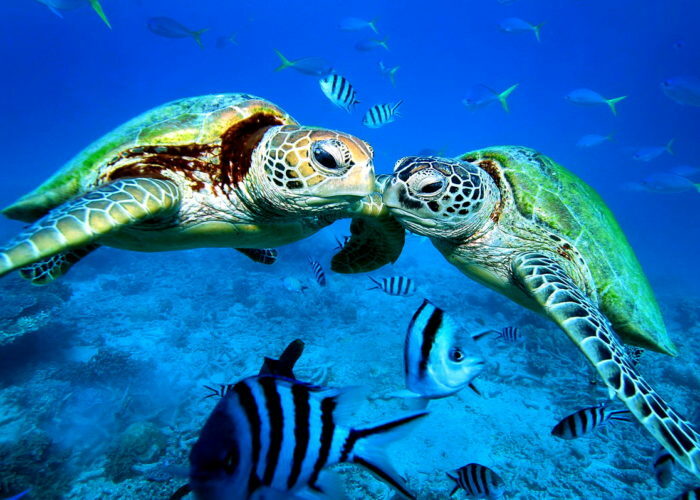 Without human helping, we might lose these beautiful ancient creatures of our ocean. 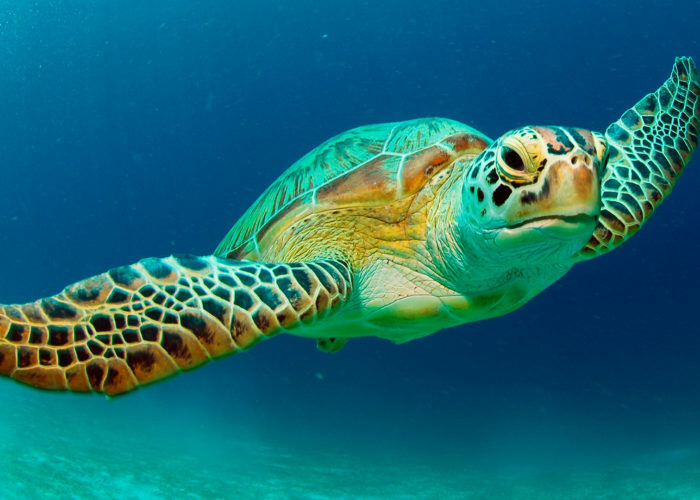 Our environmental activities aimed at preventing further reduction in the number of turtles and protection of turtles through the conservation of nesting and feeding young offspring. 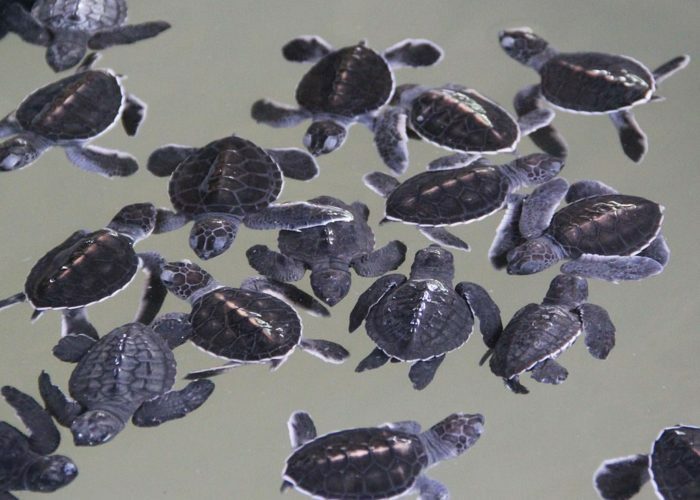 Collect turtle eggs from the beach and purchase them from the population. 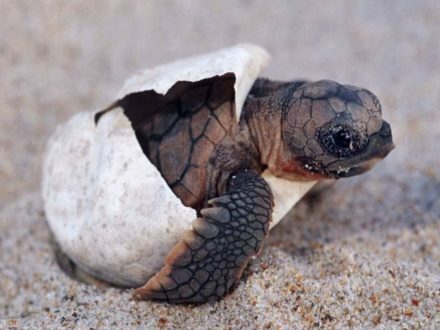 Collected and rescued eggs hatch safely away from predators before offspring release into the sea. 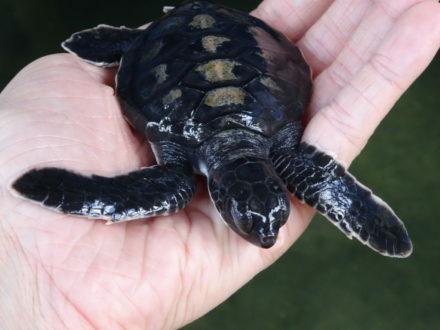 Some young turtles detained for a short period until they get stronger. 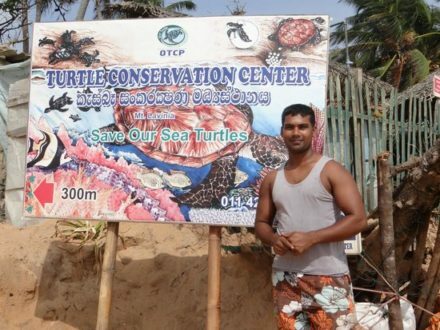 Treatment of turtles-disabled caught in fishing nets. When we receive information about the injured turtle, we work hard in order to get to the turtle and start doing necessary treatments to recover it. 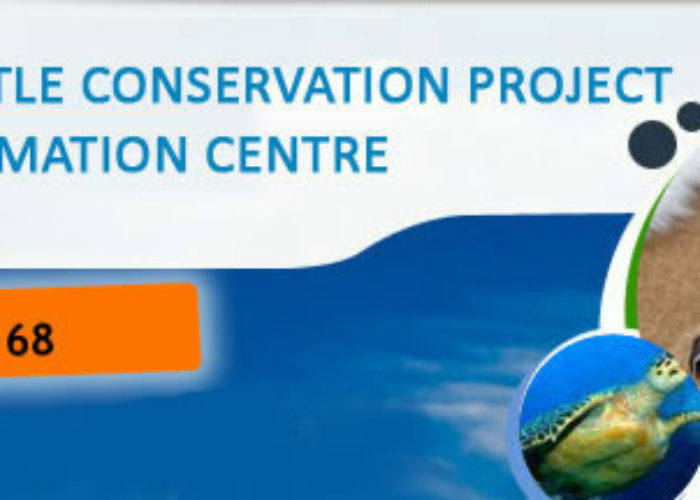 Increase public awareness about the need for conservation of marine turtles at the regional level. (Seminars, video shows, distribution of leaflets, etc.). 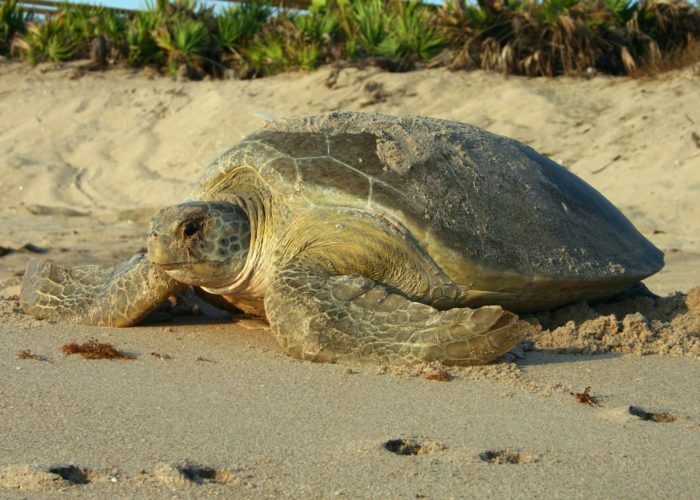 Conducting continuous research on migration of turtles after nesting biology of sea turtles. 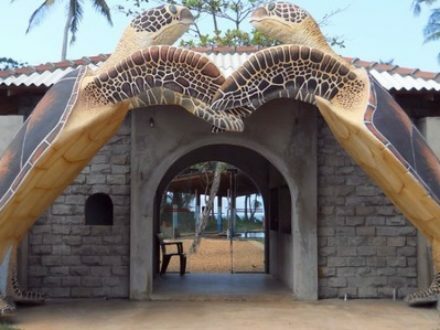 The center is situated in Induruwa, Southern province of Sri Lanka.